We are the prime Manufacturers, Exporter, and Supplier of an unmatched variety of Ceramic Fiber Blankets. These Ceramic Fiber Blankets are manufactured from quality-tested raw materials. 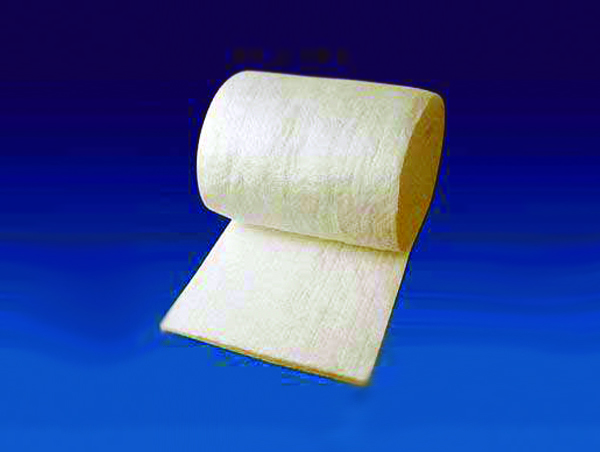 Our Ceramic Fiber Blankets provide maximum efficiency and long lasting performance. 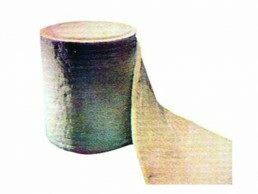 The Ceramic Fiber Blankets offered by us are widely used in different industries for varied purposes. 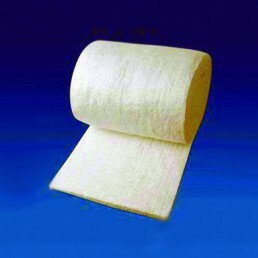 Available in various sizes and grades, these Ceramic Fiber Blankets are very cost effective.